The world of beauty has more products than you can ever use. However, some hair and scalp treatments come from natural products found around your home. 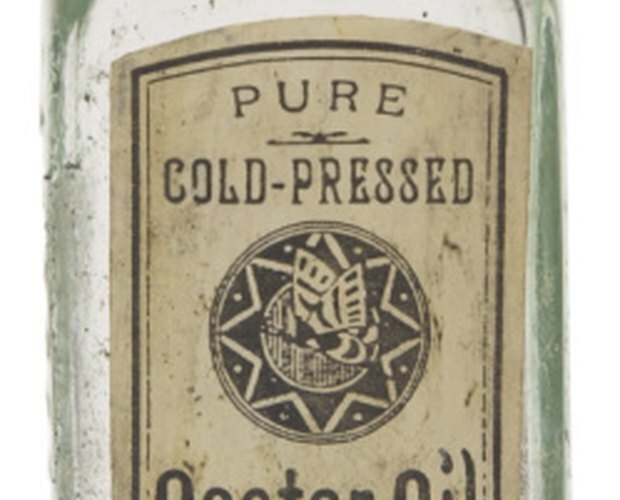 People have used castor oil and olive oil for centuries to make their hair shiny and strong. If you don’t know which oil to use, try a combination of the two. Add some other essential oils for an extra kick and you have a natural, cost-efficient health care product. Olive oil is pressed from the fruits of the olive tree. 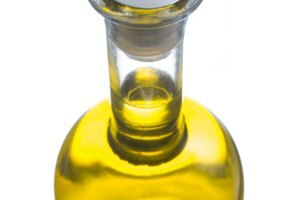 Besides the many culinary uses of olive oil, people often use it to treat hair loss, to deep condition hair, to strengthen hair and to get rid of dandruff. 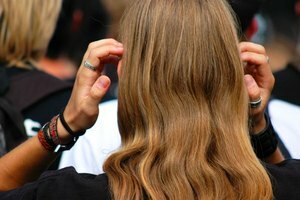 Hair loss is often attributed to the hormone dihydrotestosterone (DHT). The natural antioxidants in olive oil can help to reduce the level of DHT on the scalp, thus restoring it to optimal hair growing conditions. Olive oil also helps to rid the scalp of impurities and any chemicals from hair products that may be causing hair loss and scalp issues. Castor oil is derived from the seeds and beans of the castor plant. People use it to thicken their hair and prevent their hair from thinning. Castor oil promotes hair growth, moisturizes hair and the scalp, prevents hair damage and gets rid of scalp infections. 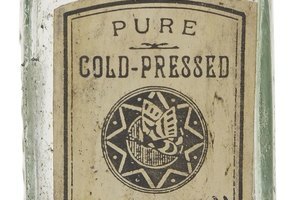 Choose cold-pressed castor oil. Moreover, choose hexane-free and unrefined oil. As a scalp treatment and hair growth stimulator, apply either castor or olive oil to the scalp. Massage it with your fingertips in a small, circular motion, working from the top of the head toward the neck. Leave on for 20 minutes, then rinse. The massaging helps to bring beneficial blood flow to the scalp to promote hair growth. You can also mix the oil with an egg yolk and a squeeze of fresh lemon juice for more moisturizing and cleaning properties. Leave it on the hair and scalp for 20 minutes. Rinse with cool water and air dry. You can add some useful essential oils to either the castor or olive oil for additional benefits. Add lavender oil for a relaxing boost and soothing effect on the scalp. You can add thyme, rosemary and cedarwood essential oils to help stimulate hair follicles and hair growth.